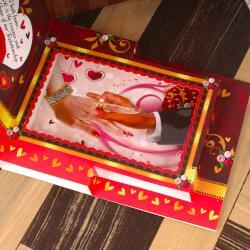 Product Consists : Exclusive Pop up Love Greeting Card along with Sugar Jelly Homemade Chocolate (Weight : 200 gms) in a Box. 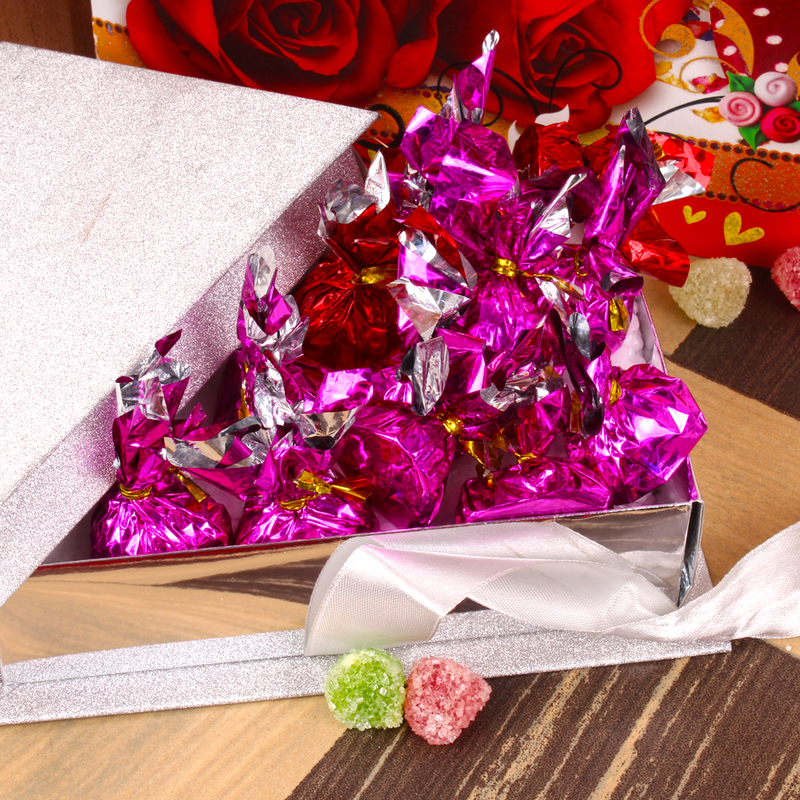 Soft and sweet sugar jelly homemade chocolate of mix fruit natural flavored bites along with Awesome Greeting Card. It is a clear juicy dessert for all. All time favorite food for a kid of all ages they loved to have it basically no age matter to eat. Homemade sugar jelly does not harm to anyone as it comes in different flavor. It is best in taste tightly sealed. 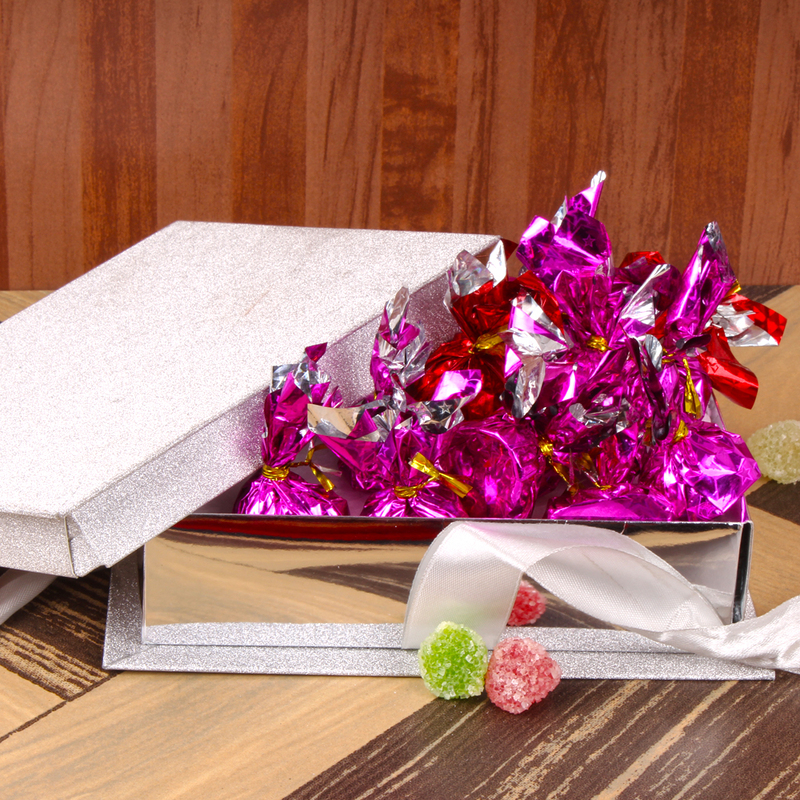 It is made with the use of pure and healthy ingredients that are completely safe to consume. 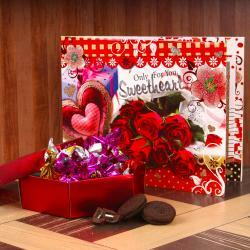 Card is the thing which can be memorable gift for our loved ones. 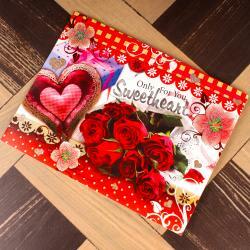 It is an extremely unique and excellent gift ideas for that special occasion. There is limited stock, so do not miss out on this great offer. 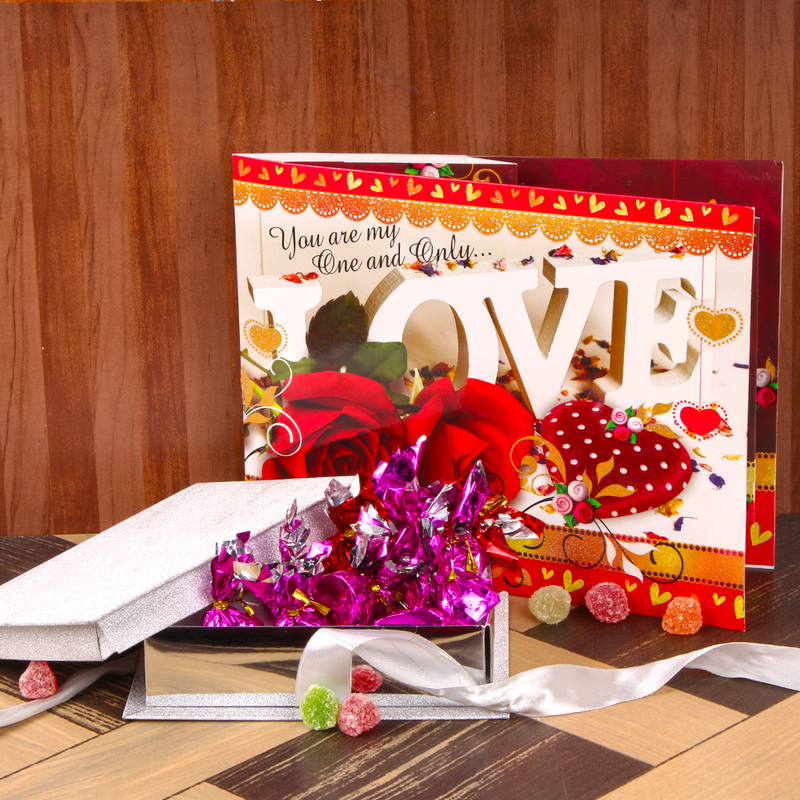 Product Consists : Exclusive Pop up Love Greeting Card along with Sugar Jelly Homemade Chocolate (Weight : 200 gms) in a Box.